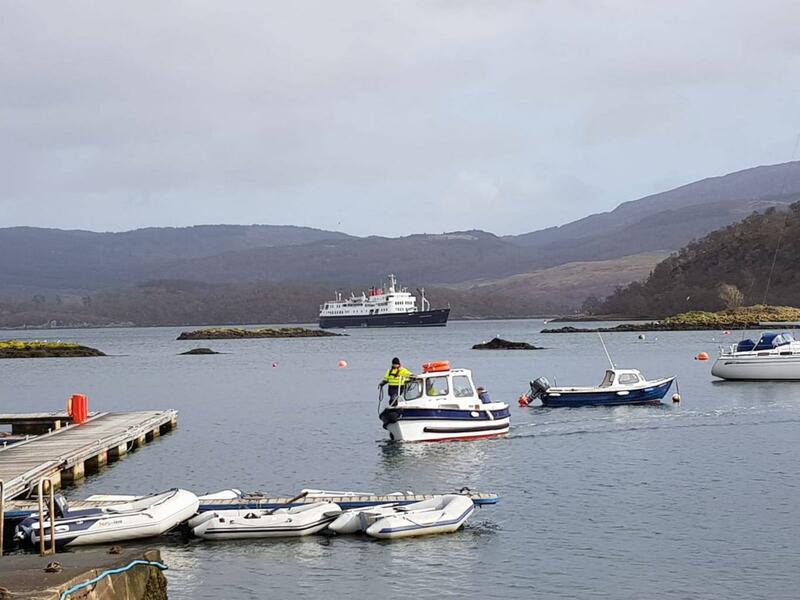 As we say a fond farewell to the Clyde and head for our home port of Oban, we explore the Kintyre peninsula and the picturesque lochs and pretty fishing villages in the Heart of Argyll. 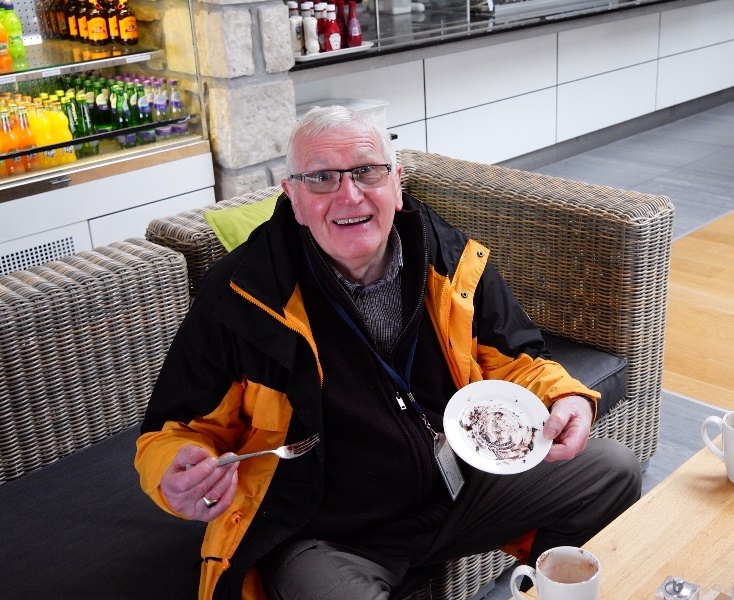 We would like to thank guest Mr Singleton for many of the images used on this weeks blog. 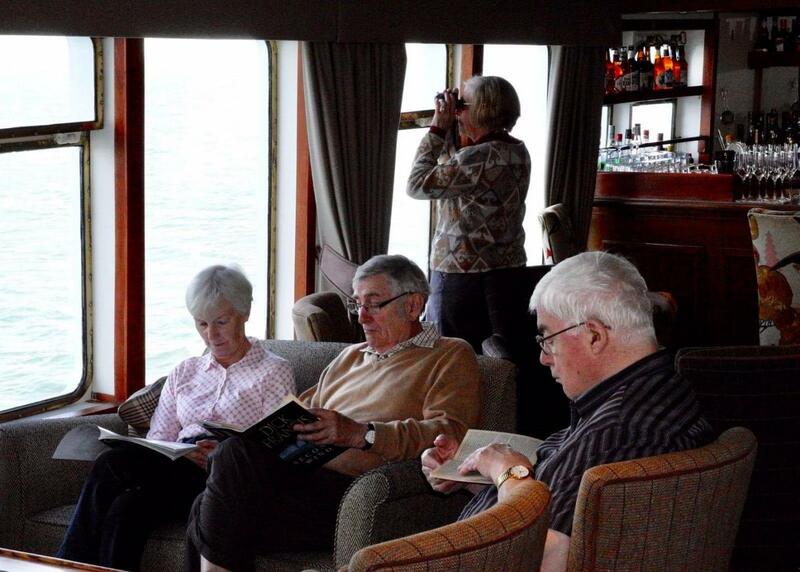 Once embarkation was complete we departed from Greenock and set sail for our overnight anchorage off Holy Loch marina. 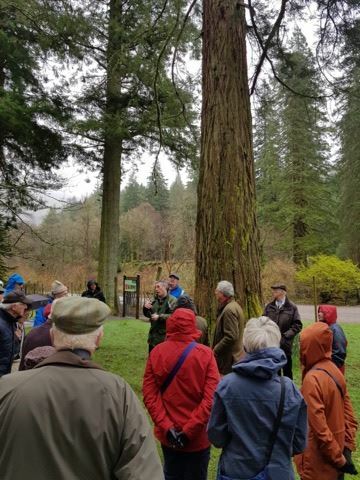 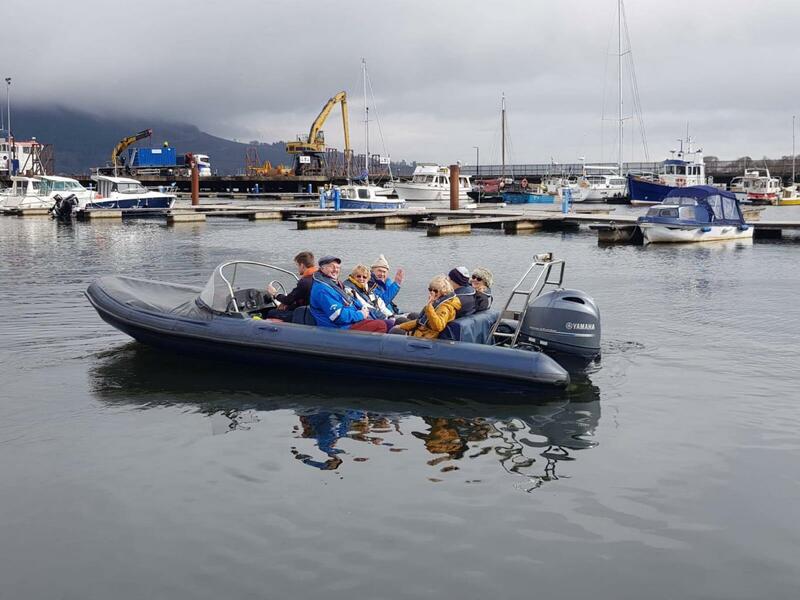 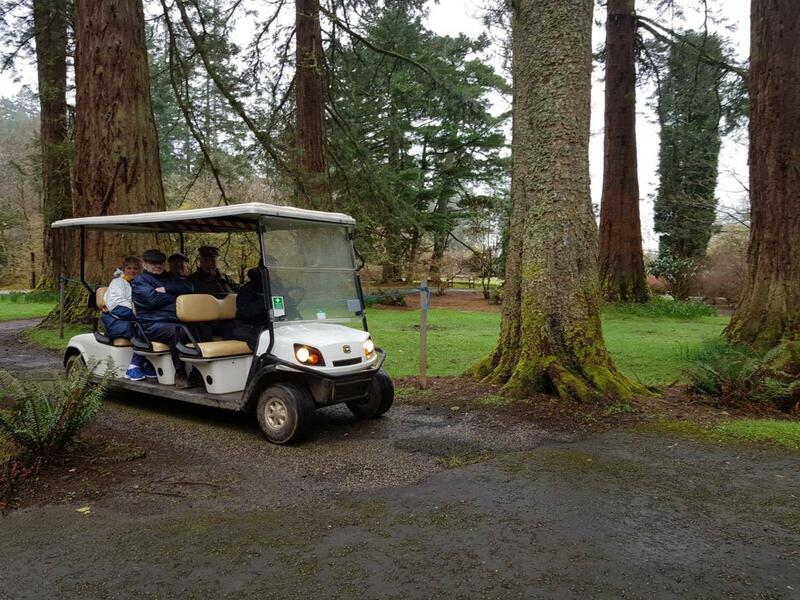 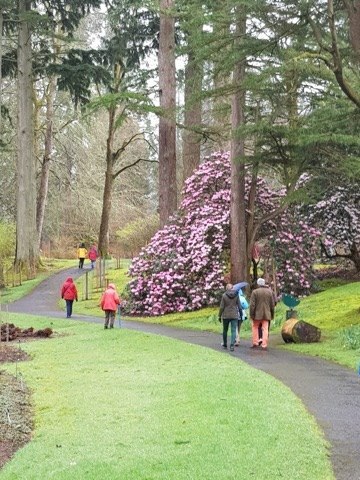 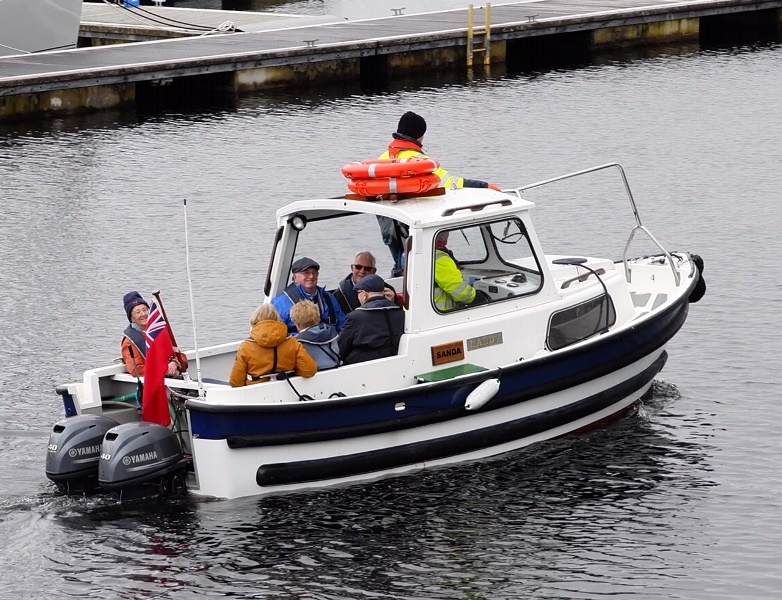 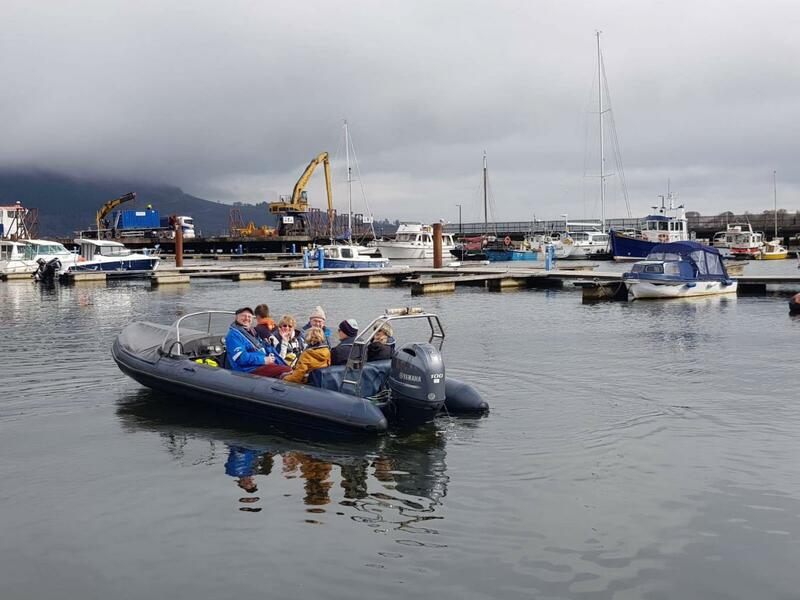 Guests went ashore at Holy Loch marina for a visit to Benmore Gardens and enjoyed speedbaot rides around the loch. 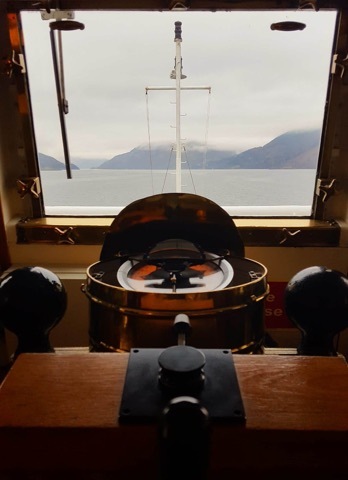 We spent the afternoon cruising Loch Striven and the Kyles of Bute on passage to our overnight anchorage off Barmore Island, Lower Loch Fyne. 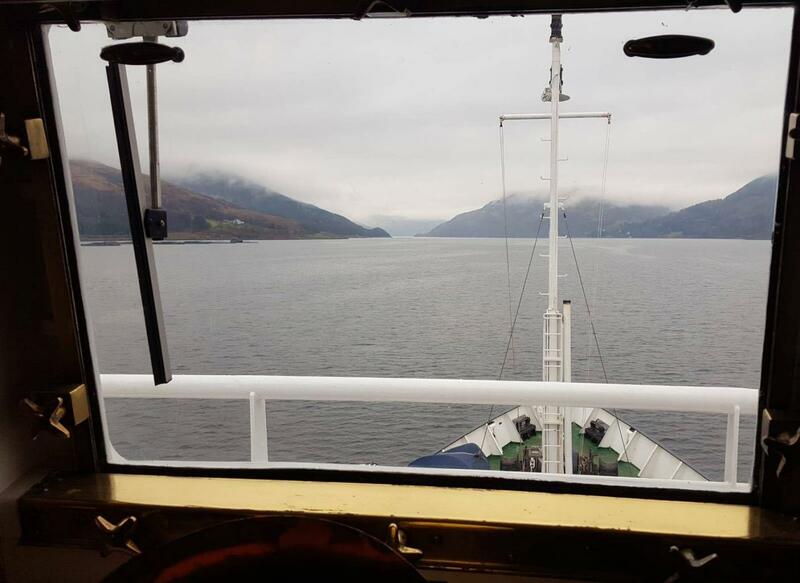 Thanks to 2nd Officer Sian Price for these views from the bridge. 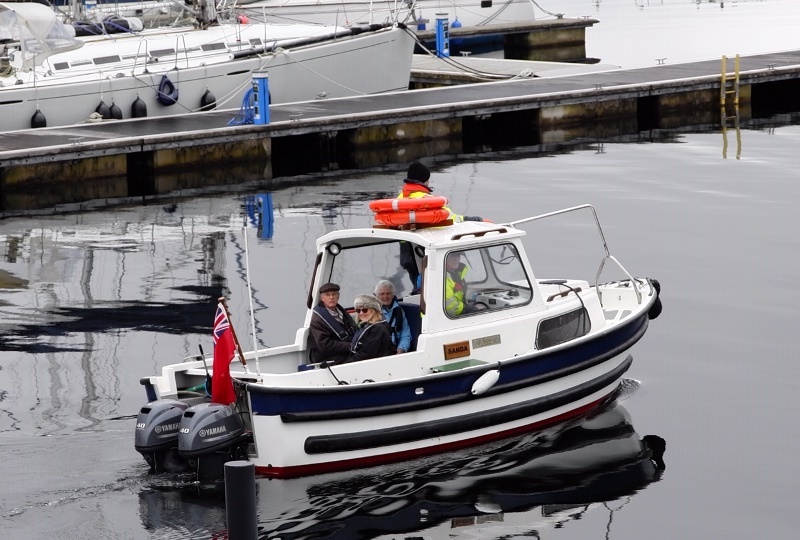 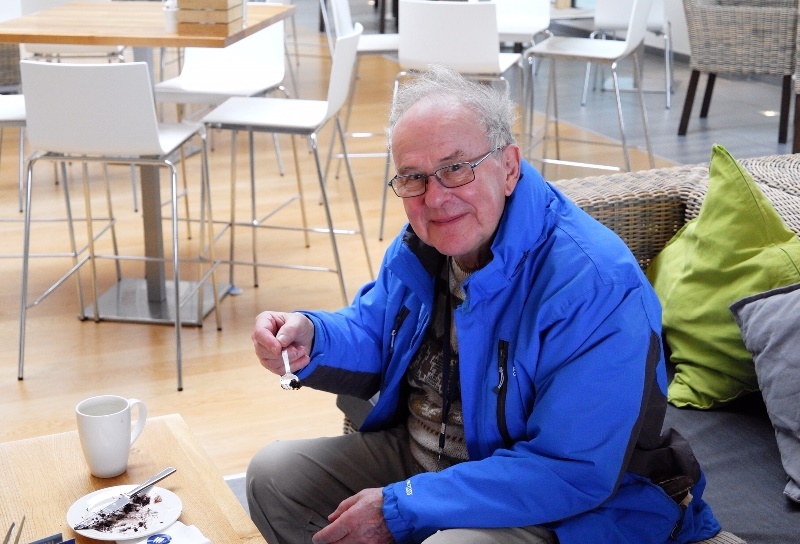 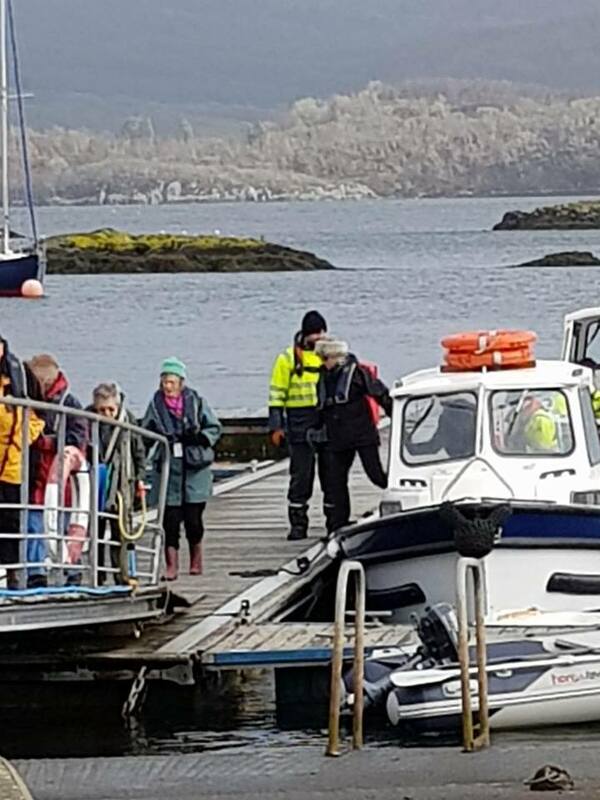 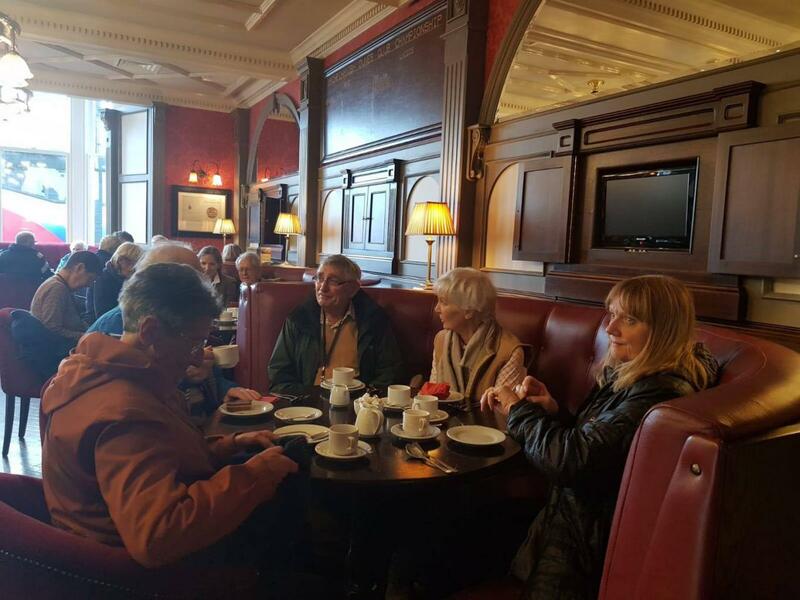 After breakfast guests were tendered ashore at Portavadie for walks and refreshments. 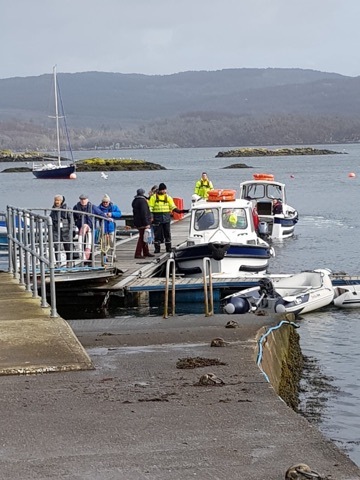 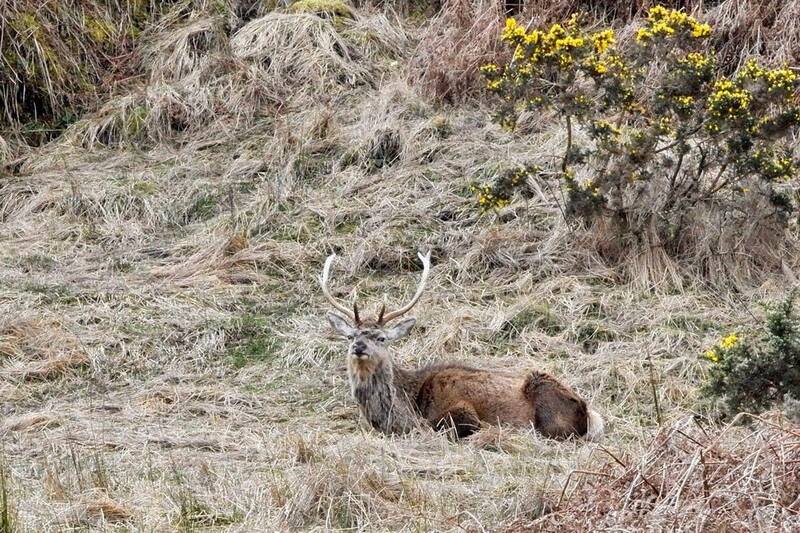 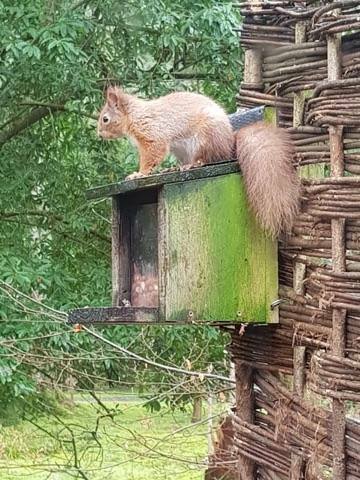 Many thanks to guest Mr Singleton for these images of guests enjoying their morning in Portavadie. 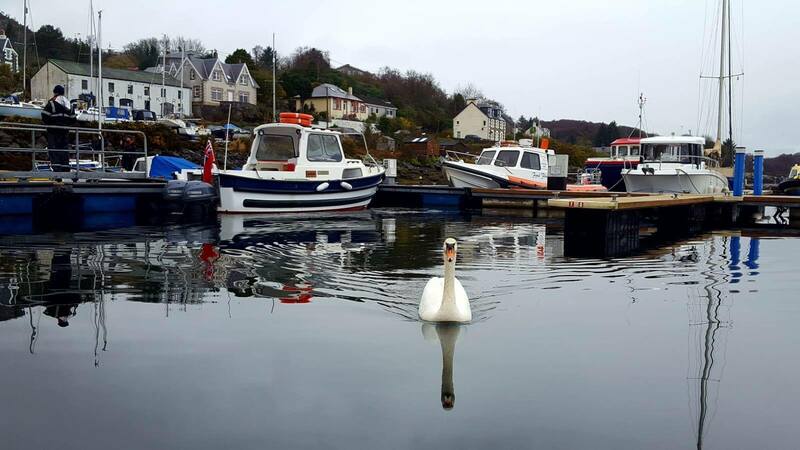 Our afternoon port of call was Tarbert for walks ashore and to visit Robert the Bruce's 14th century ruined castle. 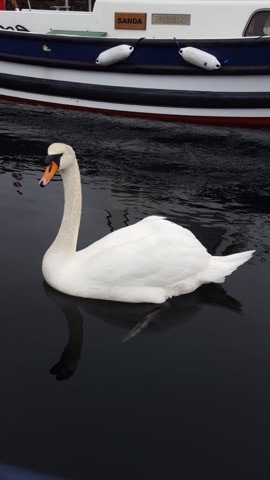 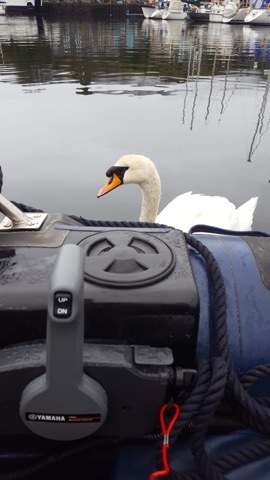 2nd Officer Sian had a visitor whilst waiting in the speedboat while alongside in Tarbert waiting for guests. 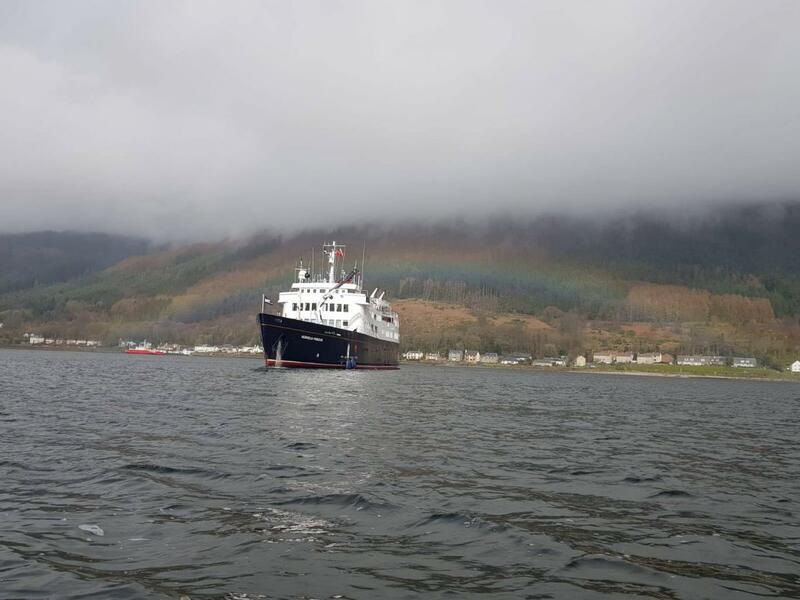 We berthed alongside in Brodick, Isle of Arran, overnight. 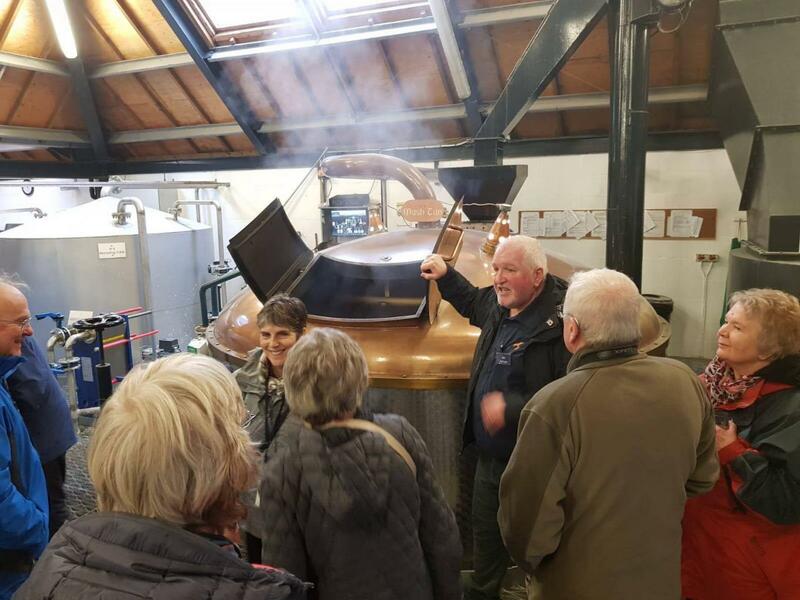 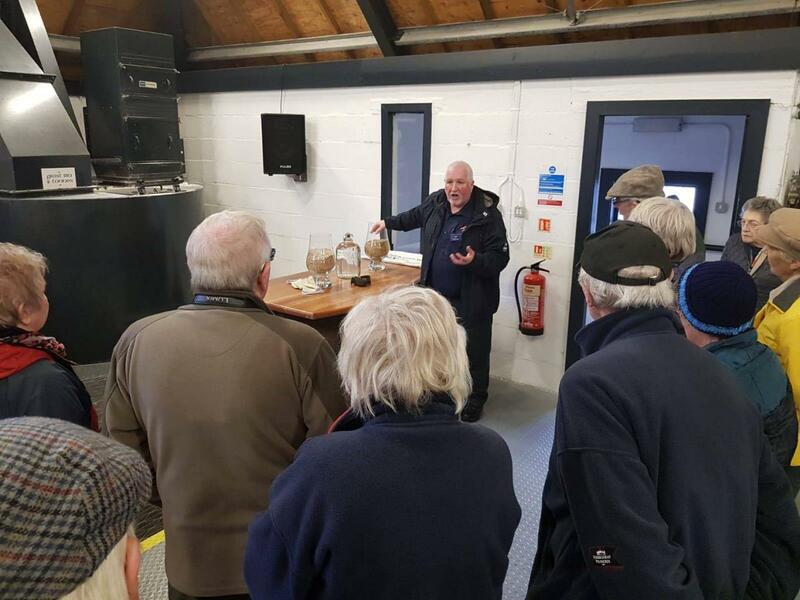 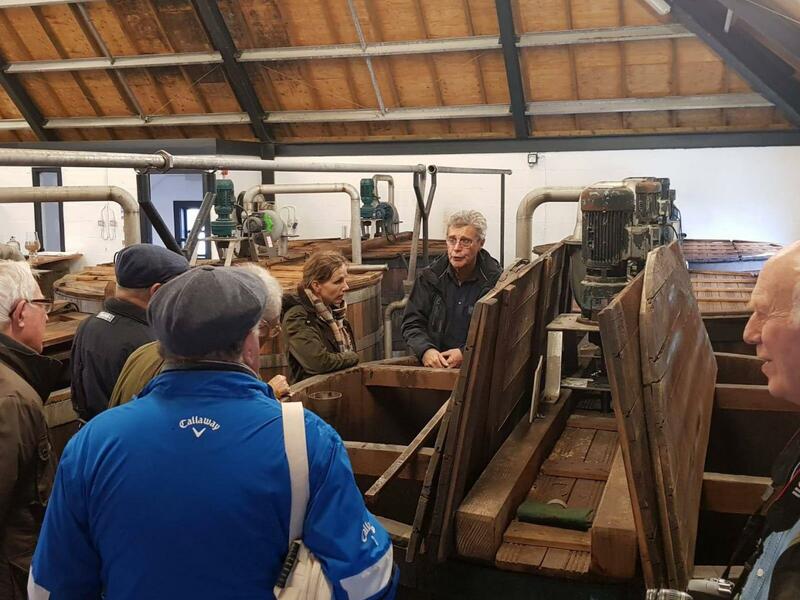 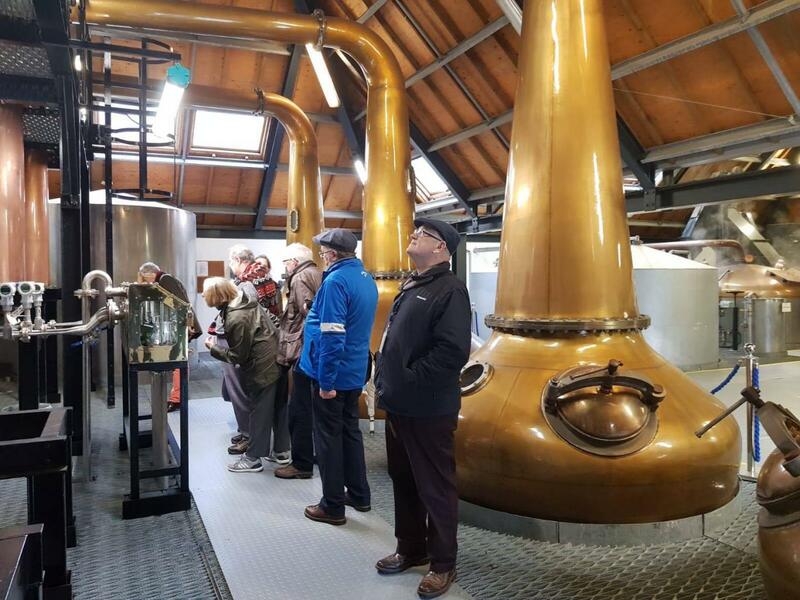 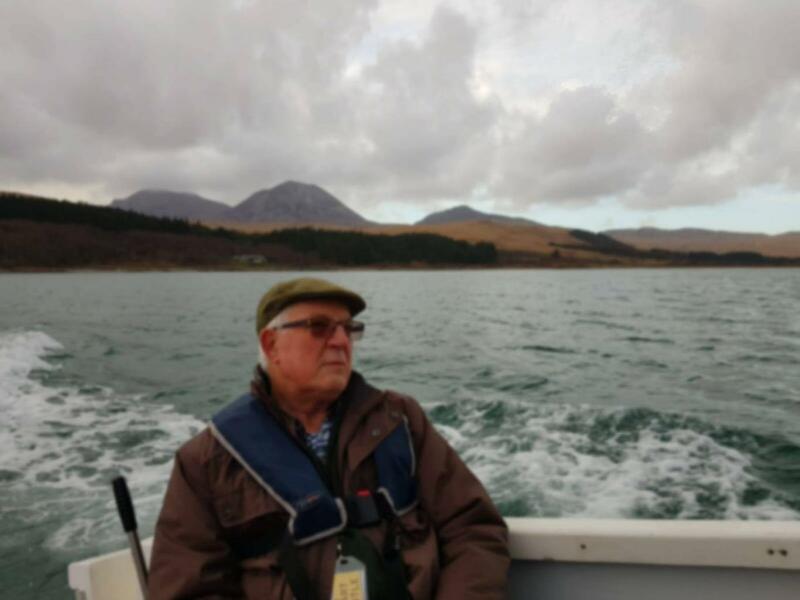 Guests travelled to Lochranza and the only working distilliery on Arran where they learned the art of whisky making and enjoyed a tasting before returning to the ship for lunch. 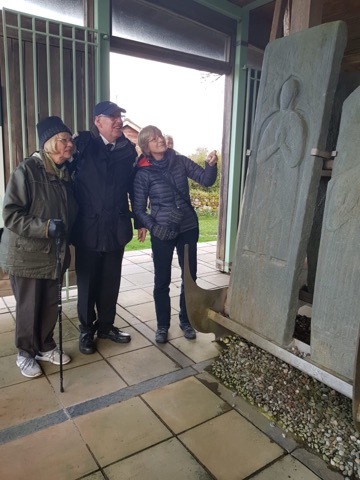 In the afternoon we arrived at Campbeltown for a visit to Saddell Abbey with its remarkable collection of medieval grave slabs. 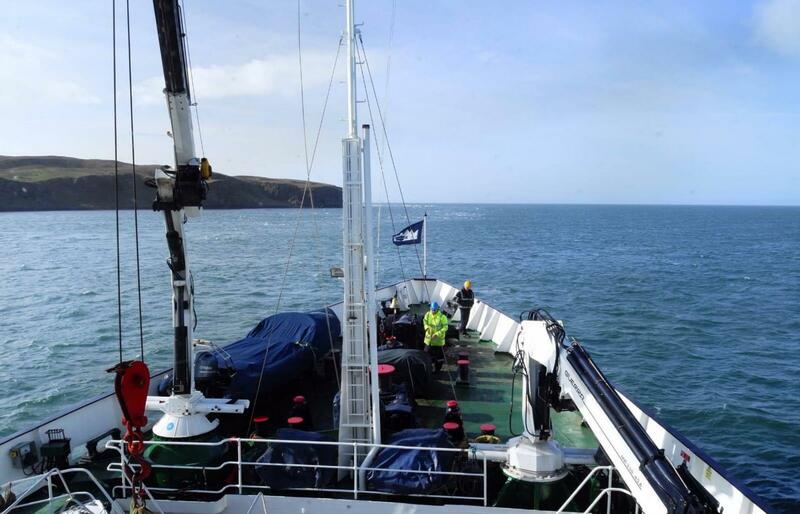 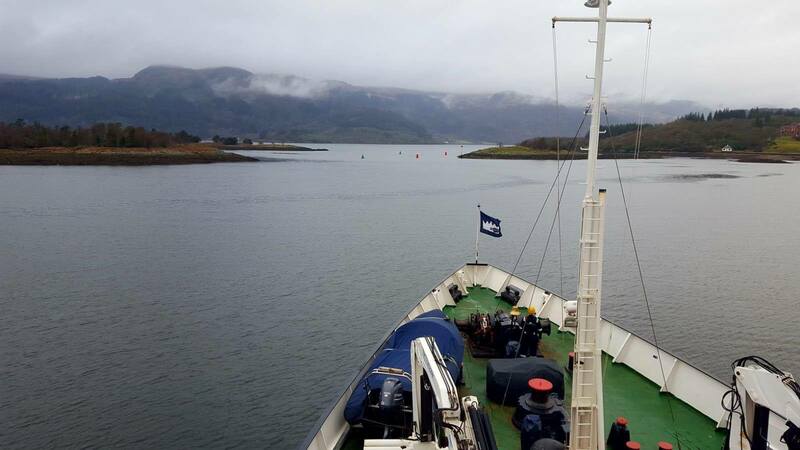 We remained alongside in Campbeltown overnight. 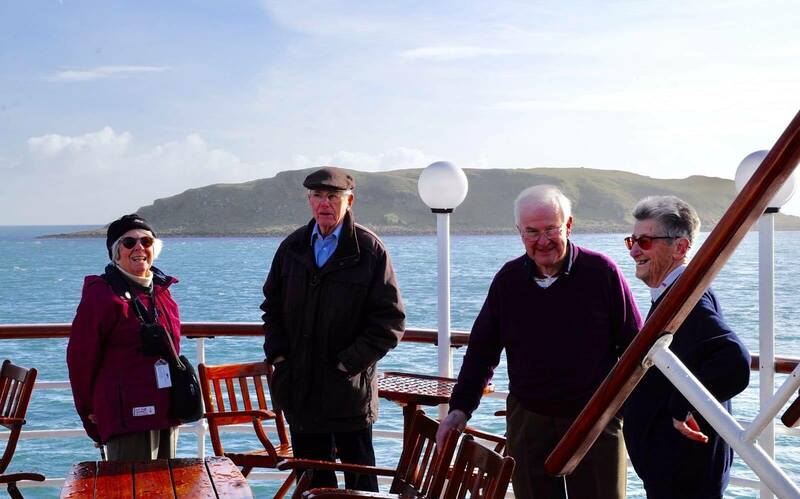 This morning was spent relaxing on board as we sailed round the Mull of Kintyre on passage towards the Isle of Jura. 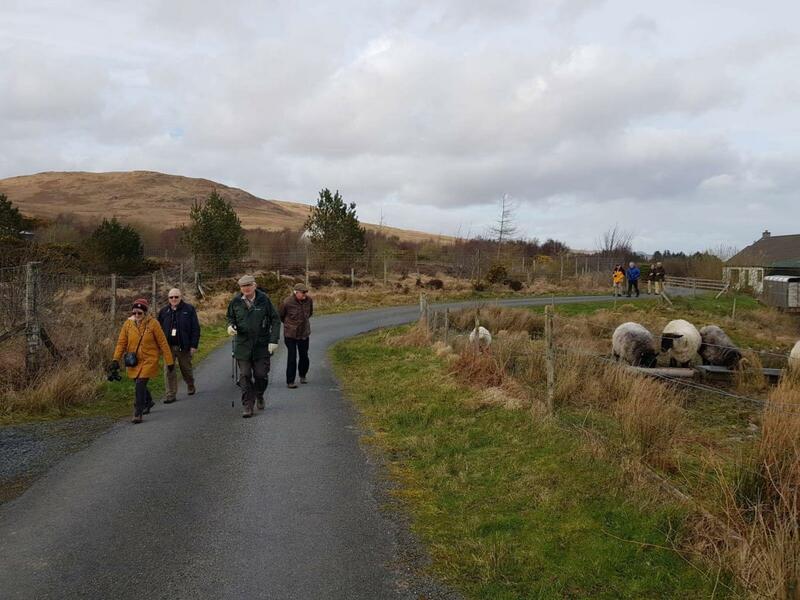 Arriving at Loch na Mile we spent the afternoon on our first Hebridean island of the year, Jura where guests enjoyed walks along the bank of the loch. 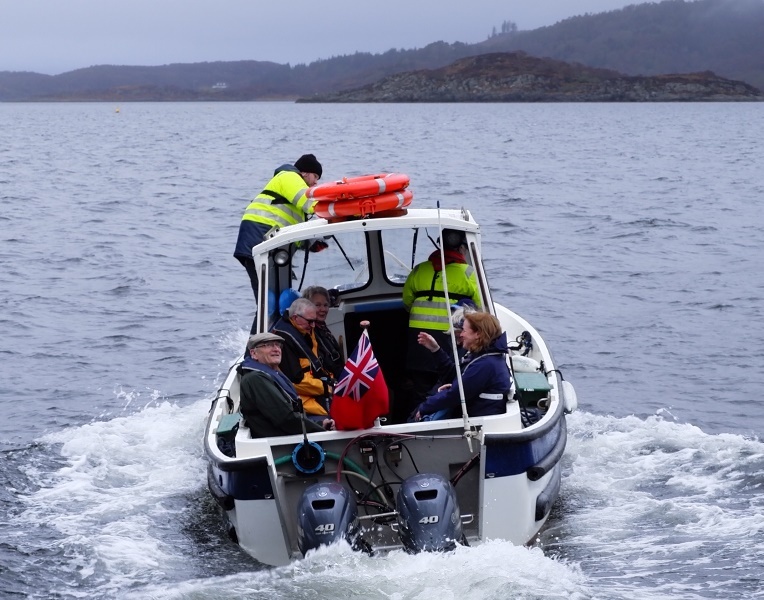 We anchored overnight in Loch na Mile off Jura. 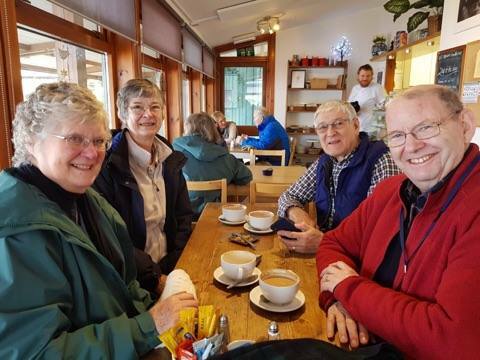 After a morning cruising we arrived at Tayvallich on the shores of Loch Sween for an afternoon exploring the scenic fishing village. 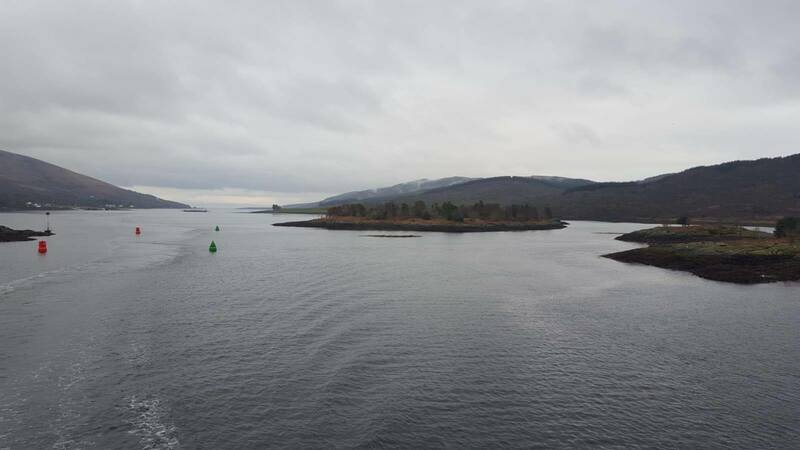 Our overnight anchorage was in Loch Craignish. 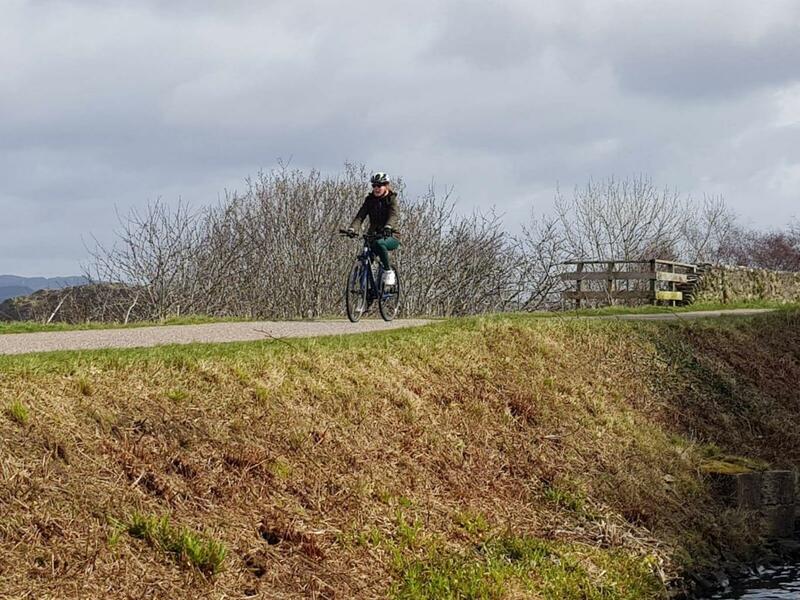 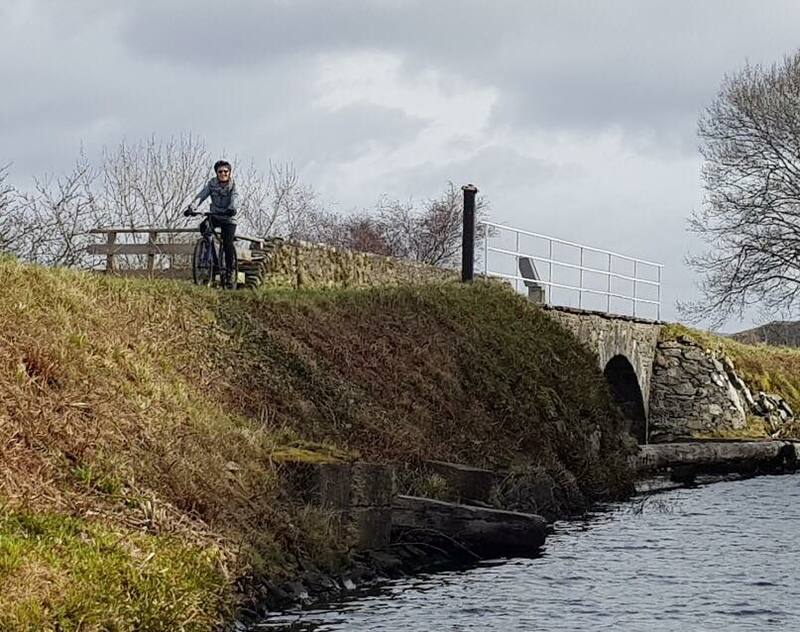 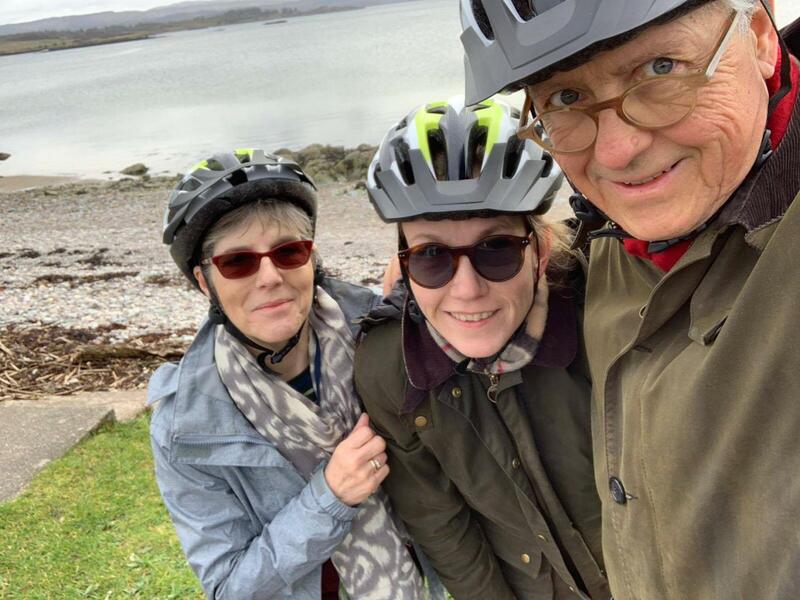 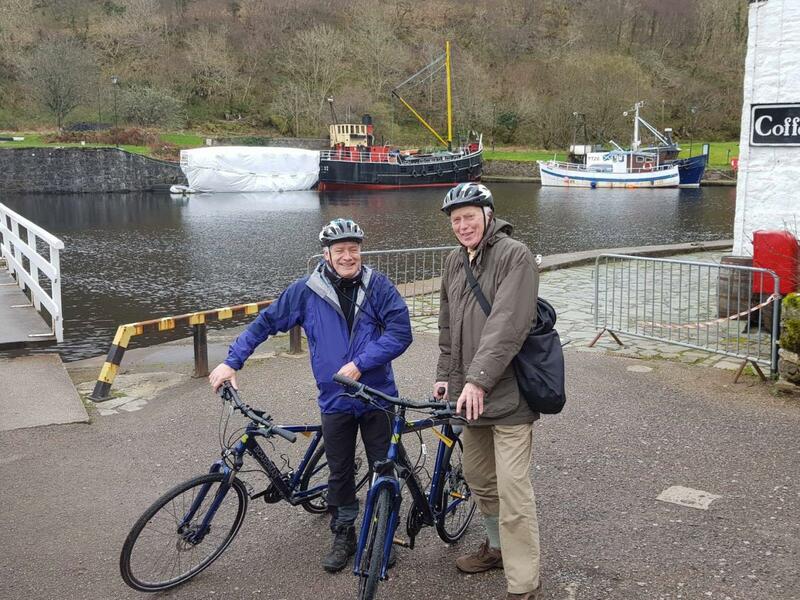 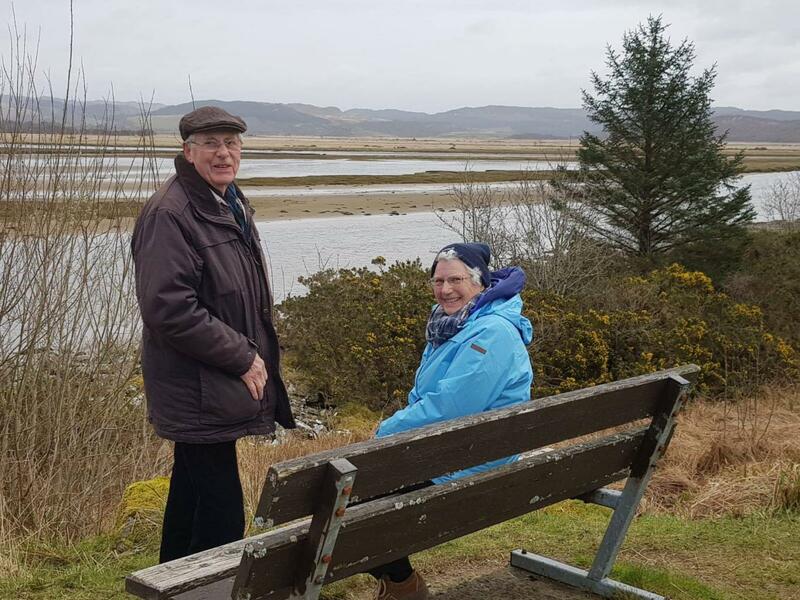 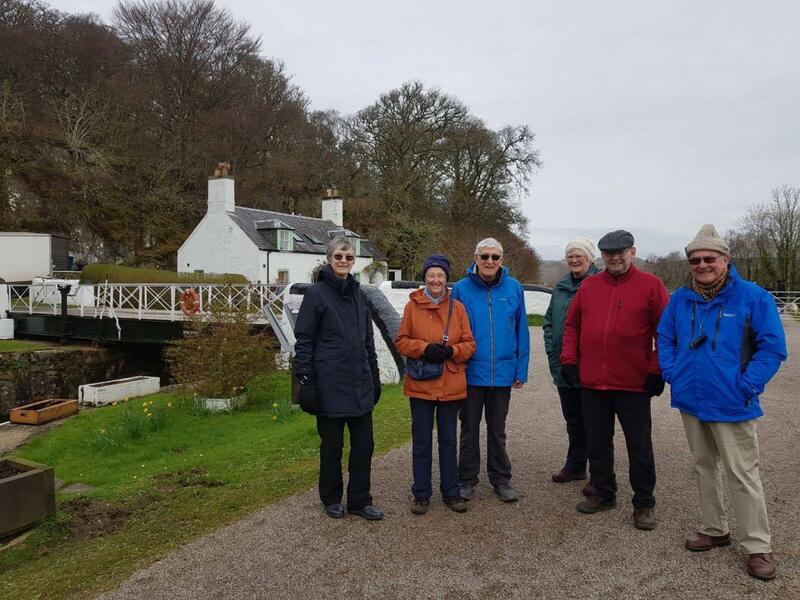 Our morning port of call was Crinan for walks and cycle rides along the towpath of the canal. 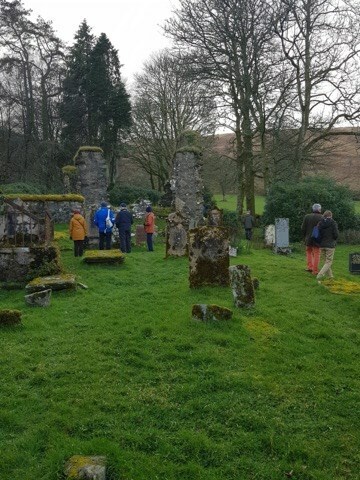 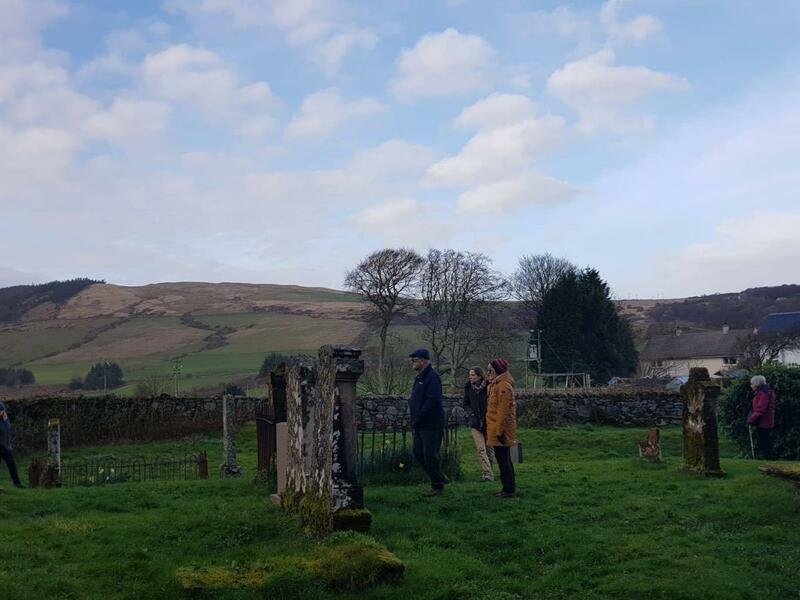 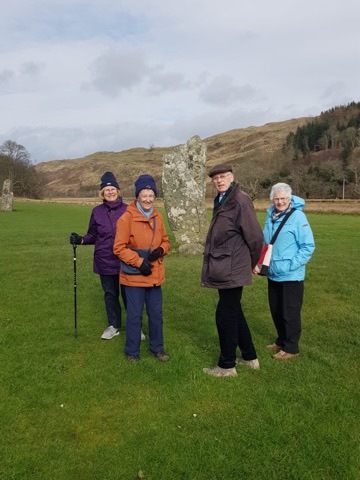 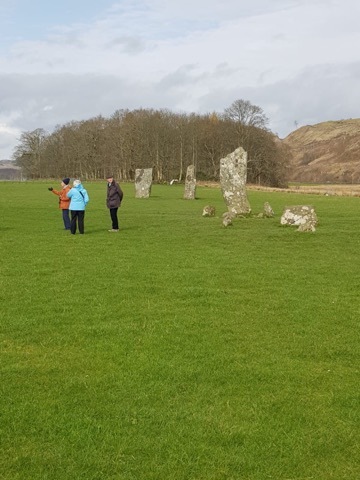 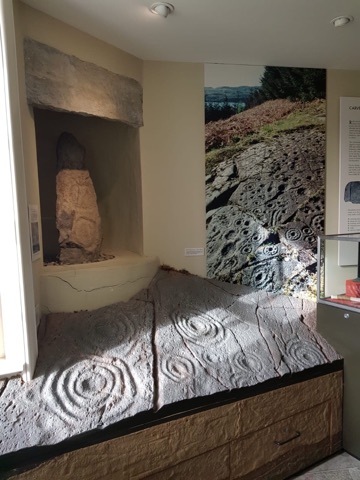 Our final foray ahsore was Kilmartin Glen to discover some of the 800 ancient monuments for which the area is famous. 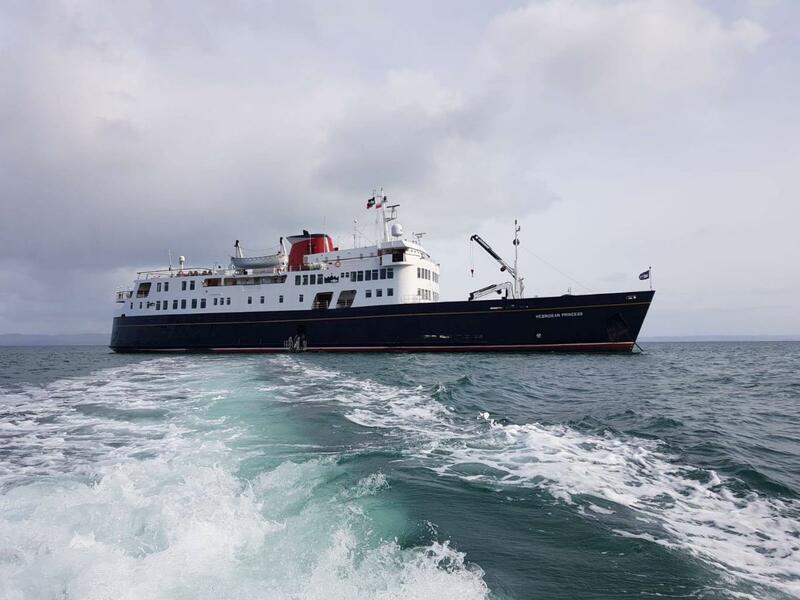 The Farewell Gala Dinner was held at anchor off Java Point, Isle of Mull. 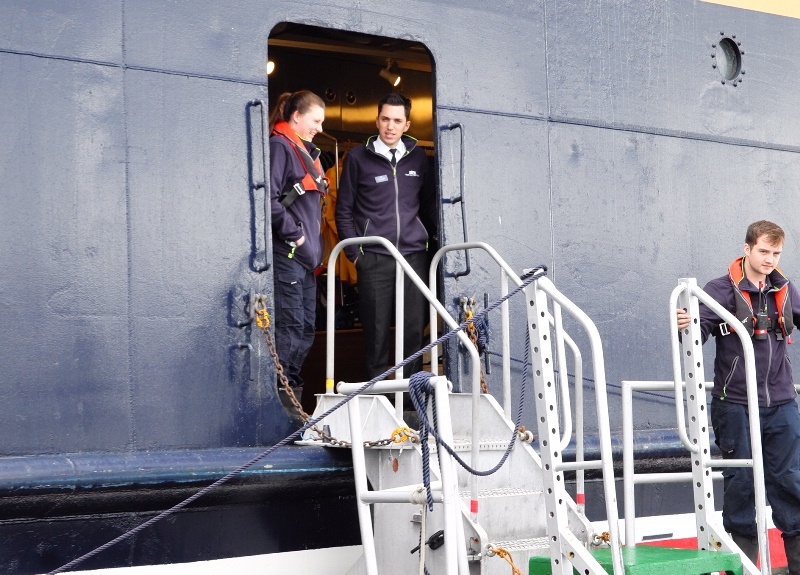 We arrived into our home port of Oban this morning and we wish our disembarking guests a safe onward journey.